Matt Schofield is a modern blues guitarist in the truest sense of the word. He takes the forms and themes from his heroes and screws with them. His latest album, Far As I Can See, is a fiercely individual collection of tunes that ranges from odd-time shuffles, to Hendrixian explorations, and even some NOLA funk. In order to capture the best guitar tone he could for this album, Schofield enlisted his guitar tech and FOH sound engineer Simon Law and Schofield’s tone throughout is muscular and clear with just enough gain to give each note a bounce. On “Getaway,” a funky jam in 7/8, the rhythm section does a masterful job of making an odd-time groove actually groove. The Maceo-meets-TOP feel that propels “Hindsight” pushes Schofield to play more jazz-inspired lines with a burning syncopation that drips with plenty of East Bay grease. The classic Neville Brothers track “Yellow Moon” gets an updated reading with a new arrangement (and some great rhythm guitar work) while the Texas rocker “Tell Me Some Lies” is straight out of the Vaughan family playbook. 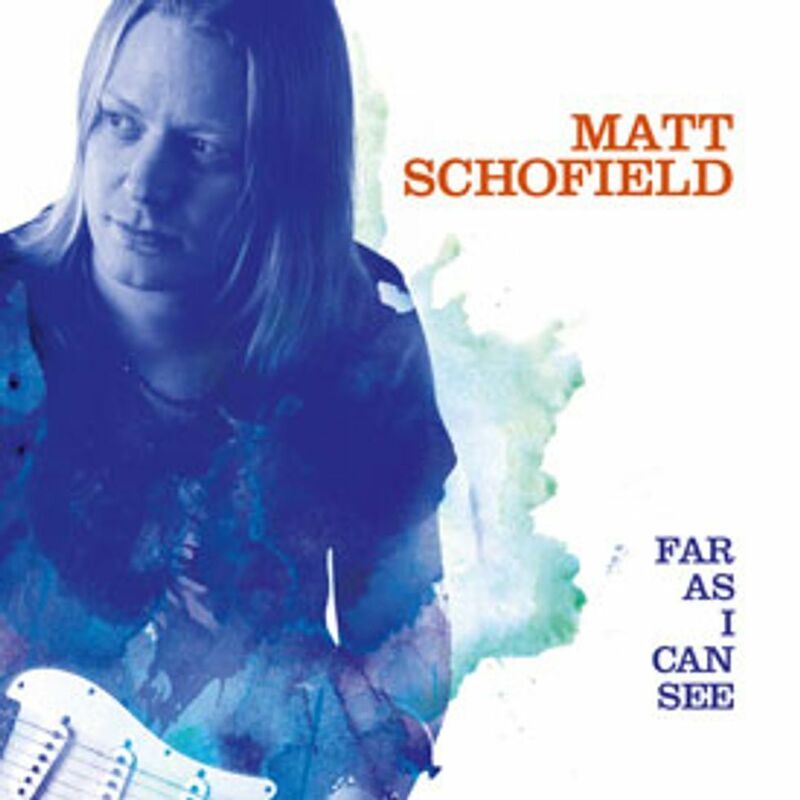 For fans of the more sophisticated blues/rock of players like Robben Ford and Scott Henderson, Schofield is worthy of standing shoulder to shoulder with the best of the genre.